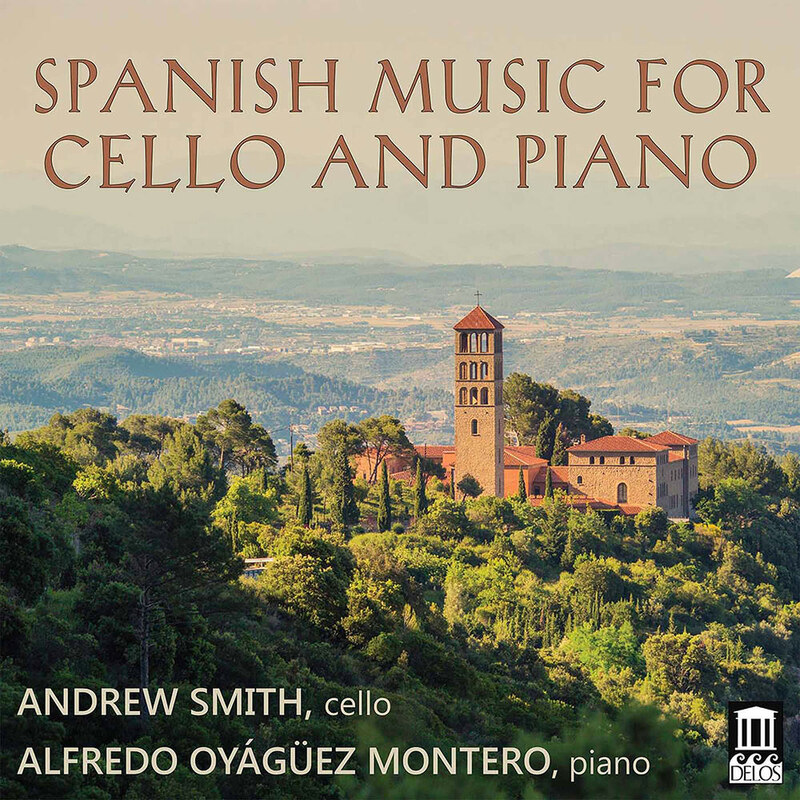 With this recording, distinguished cellist Andrew Smith and pianist Alfredo Oyágüez Montero continue an artistic partnership devoted to Spanish music dating back to 1999. The album features several of Spain’s greatest composers, including Manuel de Falla, Enrique Granados, Joaquin Turina and Xavier Montsalvatge. Perhaps less familiar is Gaspar Cassadó, who, after the great Pablo Casals (his teacher), was Spain’s most famous 20th century cellist. Prime examples of both his original compositions and his many arrangements are heard here, along with a lovely folk song transcription from Casals. A rare treat for cello fans and Spanish music aficionados, this glowing release will convincingly demonstrate the cello’s affinity for the unique spirit and piquant favours of the Spanish musical idiom.